Do other writers ever feel like this? 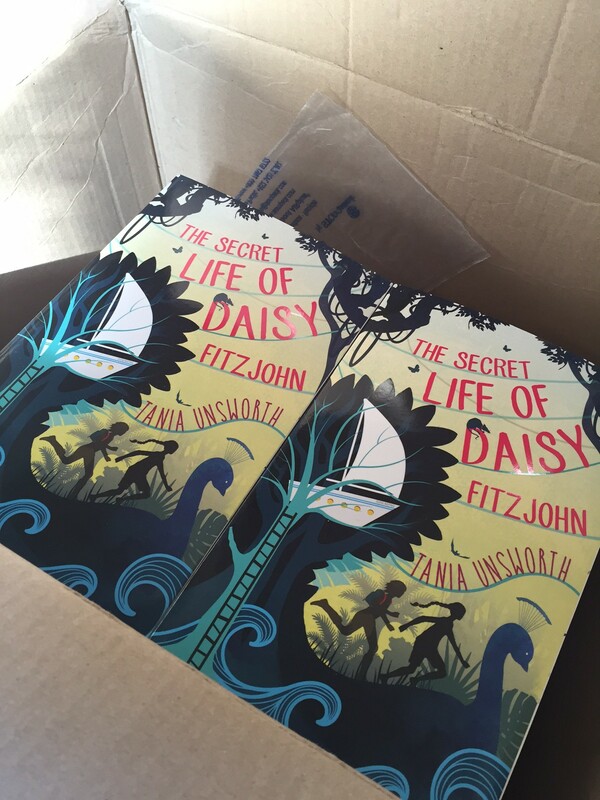 My latest book for children, The Secret Life of Daisy Fitzjohn (Orion Children’s Books) is going to be published in the UK soon. A couple of weeks before publication, I get a big box of advance copies in the mail. As soon as I see the box I heave it in and open it at once, right there in the hallway. I take out a copy and stand for a while simply looking at it, running my fingers over the cover, feeling the shape and weight of the thing, half amazed, as if it’s the first time I’ve ever seen a book before. I slowly examine the title page, the dedication. I look at the first chapter and then skim through the pages more rapidly, pausing at intervals to read a random paragraph. How satisfying it is, how real! Then something shifts. I know these words so well that I could practically recite them by heart, but now they seem a bit…distant. Did I really write all this? I finished working on the novel some time ago, but it’s not until now, with the book finally in my hand that this fact really sinks in. For months and months the story played out in my head, sometimes faltering, sometimes taking a wrong turn, but always there. Until now. Now the life of it – whatever life there is – has gone elsewhere. It’s with the reader, I think. That’s where it is now. It’s a peculiar feeling. A mixture of apprehension and huge relief. I put the book back into the box with all the others. Already the long, complicated process of writing it has started to contract in my memory, the precise details of how I got from there to here merging together, becoming vague. Well, someone wrote it, I think. And since my name is on the cover, I suppose it must have been me.